Hyun Bin (Korean: 현빈, also romanized as Hyeon Bin) (born Kim Tae Pyung; September 25, 1982) is a South Korean actor. 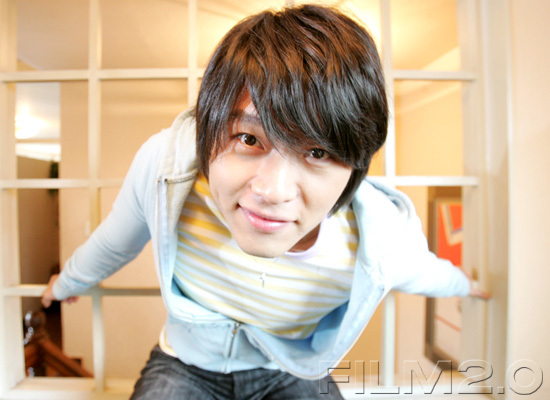 Hyun Bin shot to stardom in 2005 when he appeared in the hit drama “My Name is Kim Sam-soon”. With the success of “Secret Garden”, Hyun won the top acting award at 2010 SBS Drama Award. On March 7, 2011, Hyun Bin joined the Republic of Korea Marine Corps (ROKMC) to fulfill his 21-month mandatory military service. He is set to discharge on December 6, 2012. 2005 MBC My Name is Kim Sam-soon was a major hit series in South Korea since its premiere and 50.5% of Korean households tuned in to the finale. LOL. it’s like he’s saying “welcome to my place”! Me likey !!! i really admire how HB handled his military service. very awesome of him to choose the marines and not only that, he really did his service well. I wanna ask,whats binnie fav songs? This is one of his favorite songs, it’s called The Blower’s Daughter by Damien Rice. I CANT GIVE UP BEING YOUR FAN….IM SORRY HANDSOME MAN……BE HEALTHY….